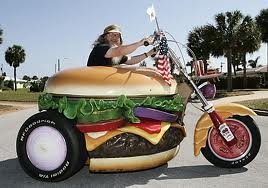 Do you think the boss would like this for a motorbike? At Muirs Radiators we repair all makes and models of radiators, intercoolers, heaters and many other things. One thing that we do quite regularly is motorbike radiators. 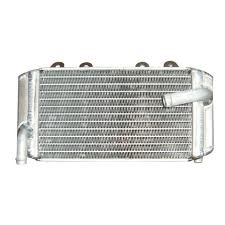 If you need your motorbike radiator repaired, straightened or even just checked over then bring it into Muirs Radiators and we can help you out. 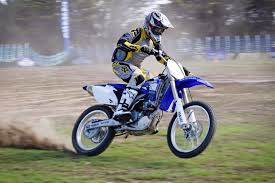 Also if you need coolant/antifreeze for your motorbike then we can supply you with that also. We have a specially blended Extreme Racing Coolant designed for when Extreme cooling is required when you are putting your motorbike under pressure. This is currently being tested for its cooling performance in a clients motorcross bike and is proving to be a huge success.